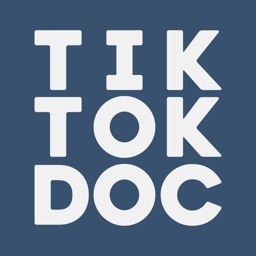 Amdoc is a true assistant for doctors. 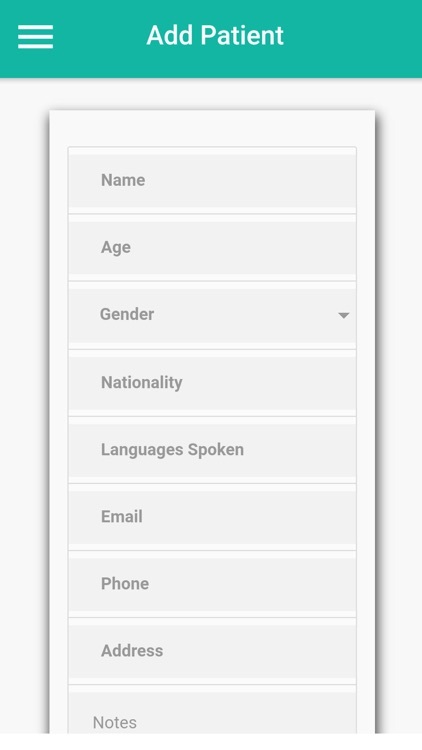 This can be used both from mobile through an app or from desktop through the browser. 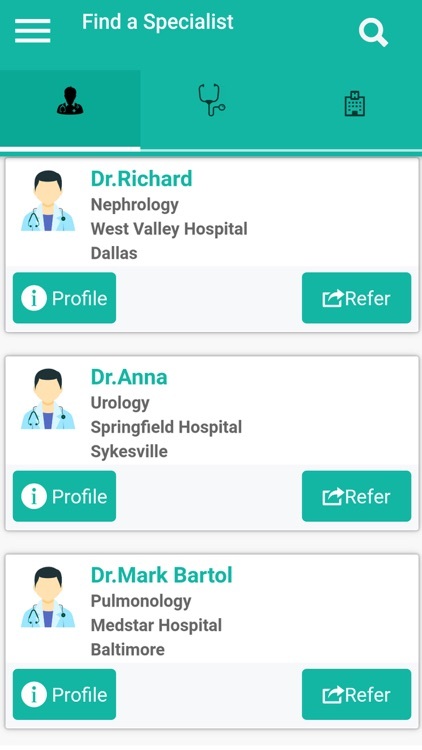 This helps doctors and institutions, to manage the patient database, manage the referral patients, connect to medical experts and specialists to get a second opinion, connect to all the patients on the go easily, brand the doctor to reach more people and more. 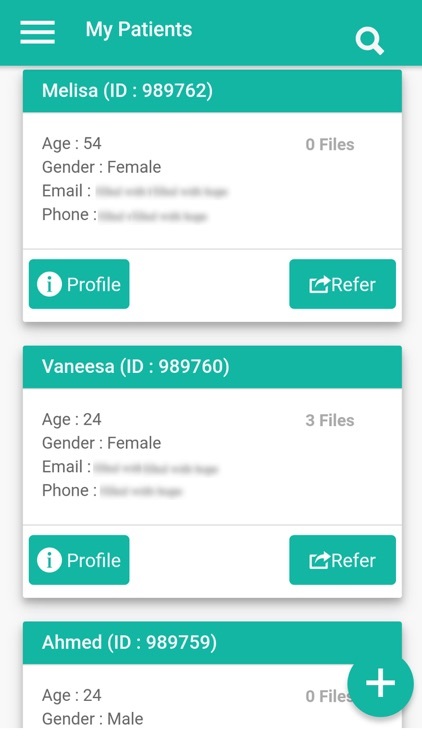 The doctor can create database of his own patients including mobile number, email ids and treatment history which is securely stored in cloud and can be accessed 24/7. We understand how difficult it is to maintain your own patient database as a medical practitioner. 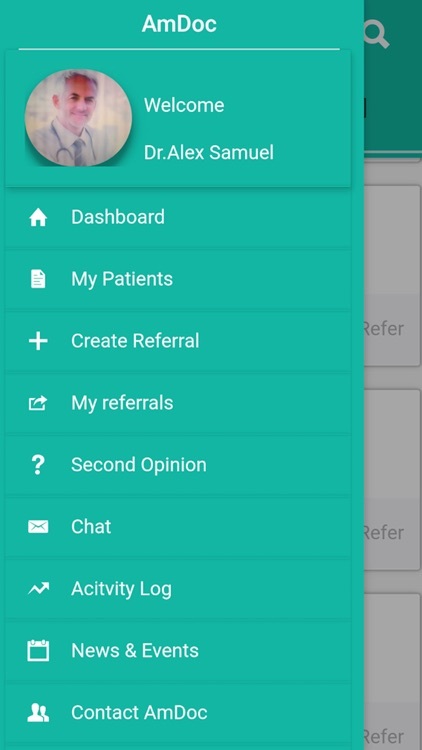 Here you will have all the ease of maintaining and accessing your patient database securely from anywhere through your mobile or desktop. 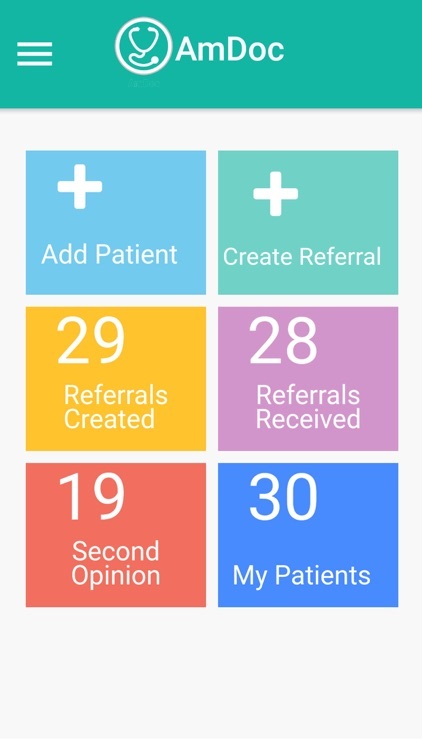 AmDoc gives you a great system which will streamline your patient referrals. If you are referring a patient, you have the opportunity to communicate directly with the receiving specialist and follow up on the patient status. 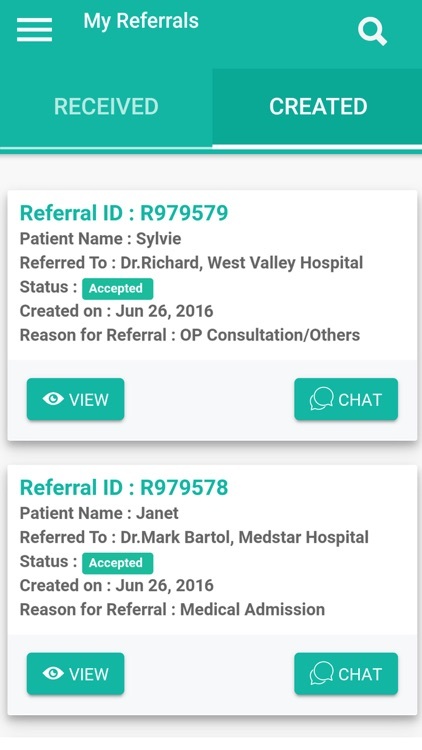 The hospital management is also intimated about your referral. This helps to prevent the leakage of referrals and closes the referral loop. If you have any queries/ issues with your referral, raise a query in AmDoc and we will be resolving it for you. This will also help to get the patient back to you post treatment. 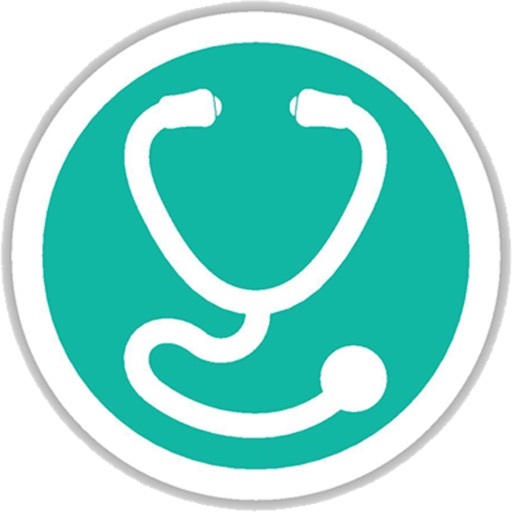 AmDoc is having a wide reach among medical experts and specialist doctors. 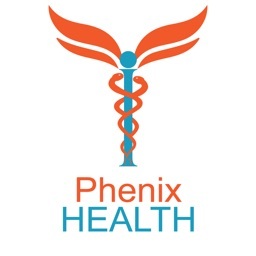 So if you have a query regarding a patient’s condition, just request for a second opinion, there will be experts available for you to discuss and get the right opinion.You can also give opinions to other’s queries from your expertise. This also helps in getting the patient referred to you. 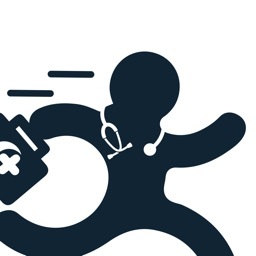 AmDoc team works relentlessly to bring you the best of the medical world. 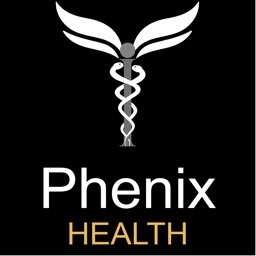 We work with various partners and brings you invitations and alerts on various medical events CMEs etc. 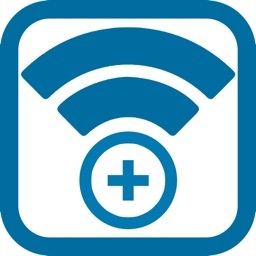 This way you will stay connected and updated about the developments in medicine,and you get a bonus of accruing the CME hours you need.